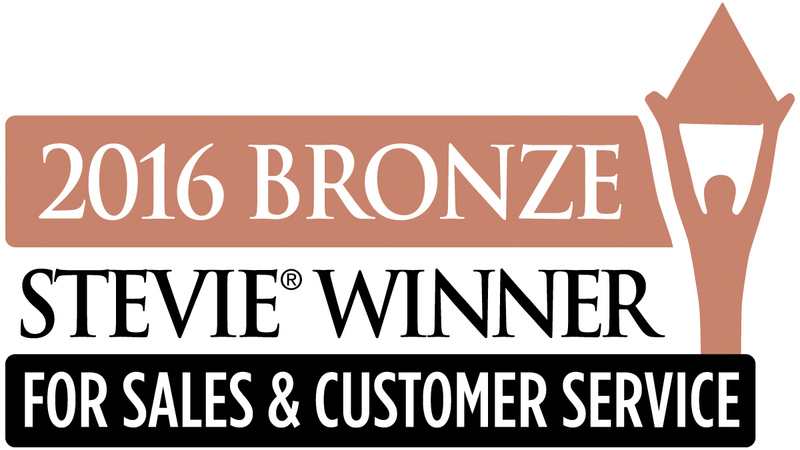 SCOTTSDALE, AZ--(Marketwired - March 08, 2016) - GPS Insight, among the leaders in GPS fleet tracking technology, was presented with a Silver Stevie Award for Customer Service Department of the Year in the Computer Software category with 100 or More Employees and a Bronze Stevie Award for Front-Line Customer Service Team of the Year in the Computer Software category at the tenth annual Stevie Awards for Sales & Customer Service last Friday night. "Entries to the Stevie Awards for Sales & Customer Service continue to grow every year, further validating the essential roles that business development, customer service, and sales play in business success," said Michael Gallagher, President and Founder of the Stevie Awards. "The widespread support of this program made the 2016 competition that much more intense among finalists. The judges were deeply impressed by the winners' accomplishments, and we congratulate all of the winners on their commitment to excellence and innovation." GPS Insight understands that great customer service is essential to a customer's overall experience. Customers truly value that GPS Insight cares about their success from the installation of the GPS devices through their lifetime as a customer. GPS Insight's Customer Service Department goes the extra mile each time and makes sure customers get the help they need and know how much we appreciate their business. "I am proud of both our tech support and account management teams for winning these two fantastic awards," said Rob Donat, Founder & CEO of GPS Insight. "All of us at GPS Insight are dedicated to ensure the best experience and value for our customers, and supporting our user base is a top priority which yields great results for everyone. We appreciate this recognition greatly!" "GPS Insight is a wonderful company to work with. We have used their services for almost three years and in that time we have experienced Sales, Set-up, Account Management, and Support. In all areas, we are very pleased." - CEO at Fire Equipment Service and Sales, Inc.
GPS Insight is a top technology provider of GPS fleet tracking software for businesses and government agencies with mobile assets. Using the GPS Insight Vehicle & Asset Tracking Solutions, customers realize a significant increase in efficiency and gain insight into all aspects of their fleet operations. Fleets work with GPS Insight to solve their unique fleet challenges through increased revenue, reduced costs, and reduced risk. GPS Insight provides highly flexible solutions, which include a wide range of customized reports, alerts, and other innovative features that can be tailored to meet specific customer requirements and ensure maximum return on investment. Visit www.gpsinsight.com. GPS Insight is a top technology provider of GPS fleet tracking software for businesses and government entities with mobile assets. Using the GPS Insight Vehicle & Asset Tracking Solutions, customers realize a significant increase in efficiency and gain insight into all aspects of their fleet operations. Customers work with GPS Insight to solve their unique fleet challenges through increased revenue, reduced costs, and reduced risk. 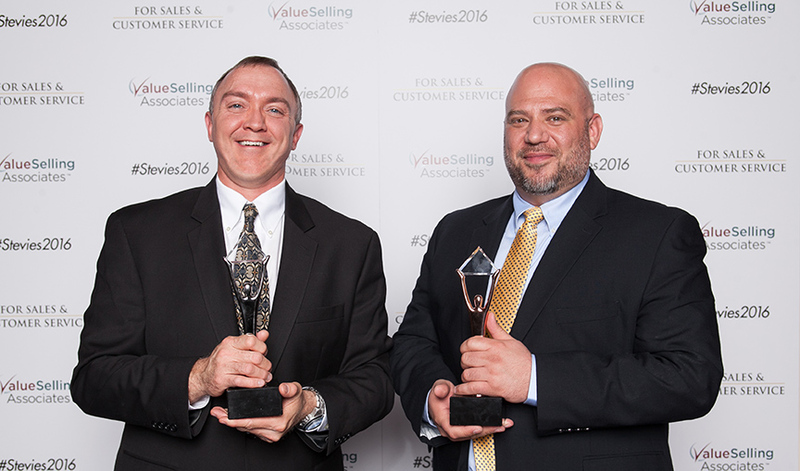 Jake Stover, Operations Manager, and Al Dababneh, Technical Support Supervisor, represented GPS Insight at the 2016 Stevie Awards. 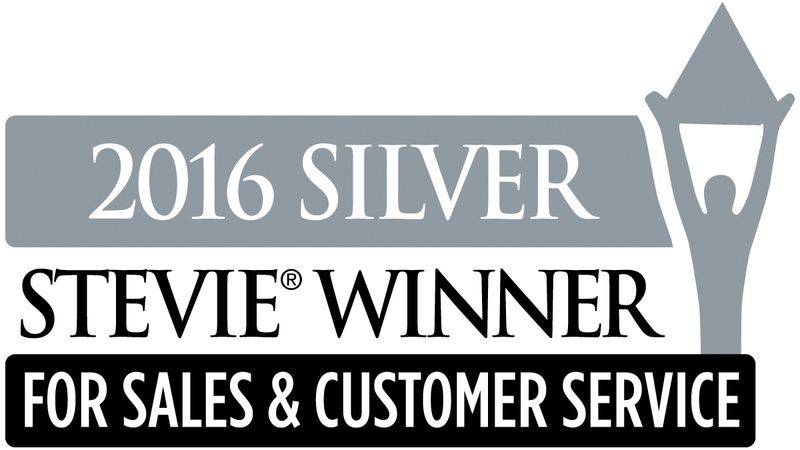 GPS Insight won the Silver Stevie Award for Customer Service Department of the Year and the Bronze Stevie Award for Fornt-Line Customer Service Team of the Year.